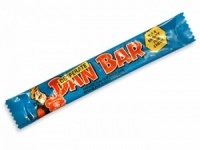 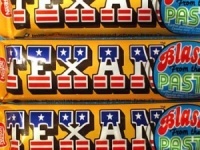 Remember the beloved Texan Bar or good old Fizzy Lizzy, how about the Desperate Dan bar? 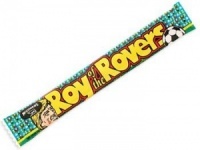 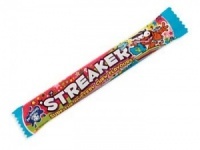 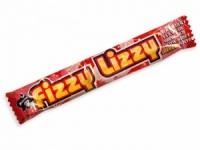 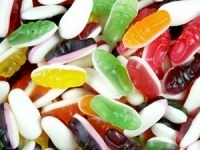 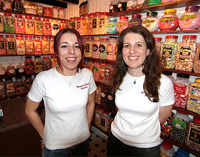 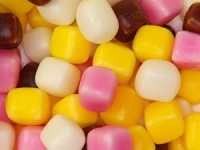 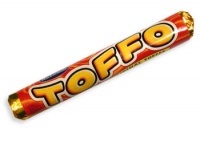 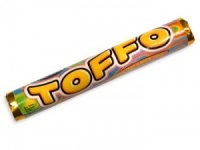 These sweets are sadly gone but not forgotten! 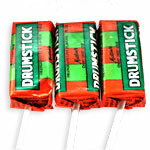 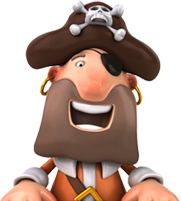 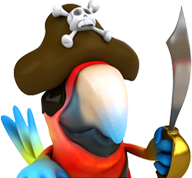 We at Treasure Island Sweets will never give up hope that one day they may come back into production.